Hello Everyone!! The leaves are so beautiful right now and there is an autumn chill in the air; change is always happening! For many of us; change is difficult we like things to be predictable; yet the things that bring us joy usually come from something that happens spontaneously! I have learned that you don’t have to be saddled for life with the mental attitudes you adopted from childhood. All of us are free to change our minds, and when we do this…. our experiences change too! 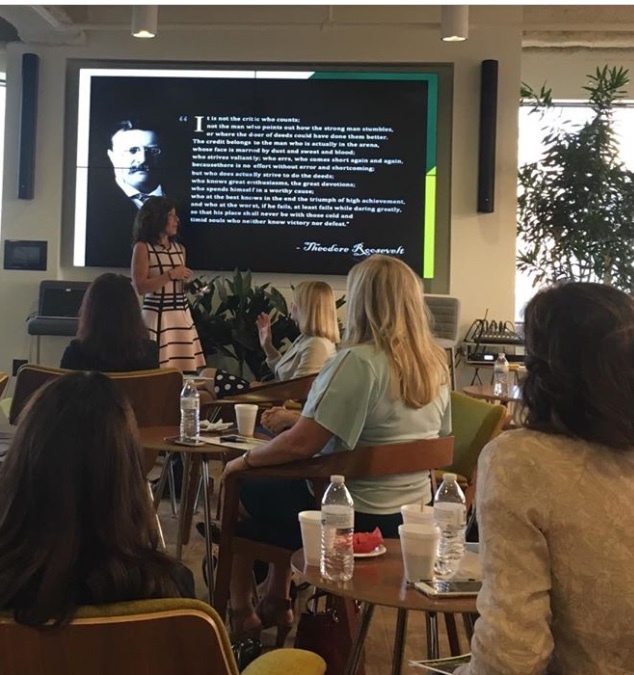 I had a life changing experience recently by having the privilege to speak to the CBRE Women’s Network Regional Conference last week about Brené Brown’s book; “Daring Greatly”. 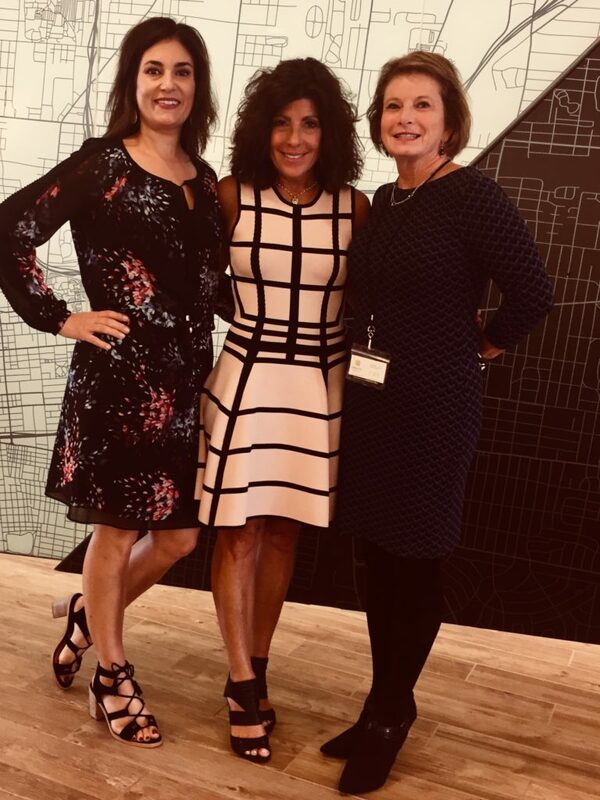 The goal of was to offer everyone the courage to connect to themselves and to each other; I was inspired and felt a deep sense of gratitude as the event came to a close. We all need to be reminded that life is messy, imperfect and disappointing yet when we turn our attitude into gratitude we are able to understand our common humanity. It requires enough trust in the goodness of other people; being able to put aside our own self-protectiveness and take a leap of faith to be seen, heard and understood. When do you experience an open heart? What are the conditions that foster your willingness to open your heart? As we practice true gratitude, we learn to take the risk over and over again, isn’t that what life is all about?